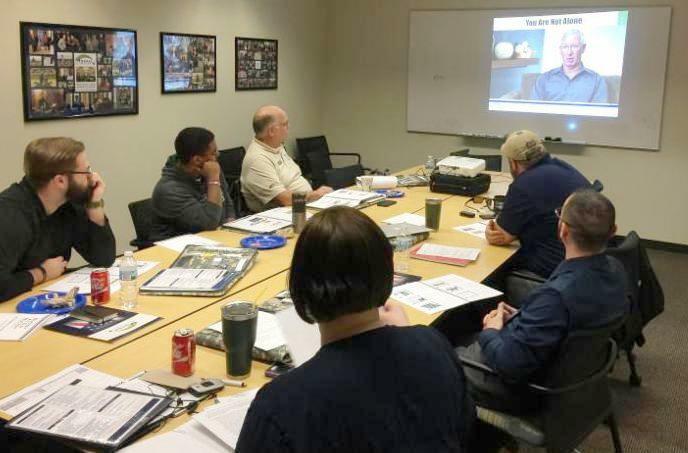 The word “outreach” is defined as the “extent or length of reaching out.” Most of us are familiar with conducting outreach at events or armories, and often times, that is the most effective way to reach veterans and service members. But what about the veterans and service members who are not attracted to these particular events? 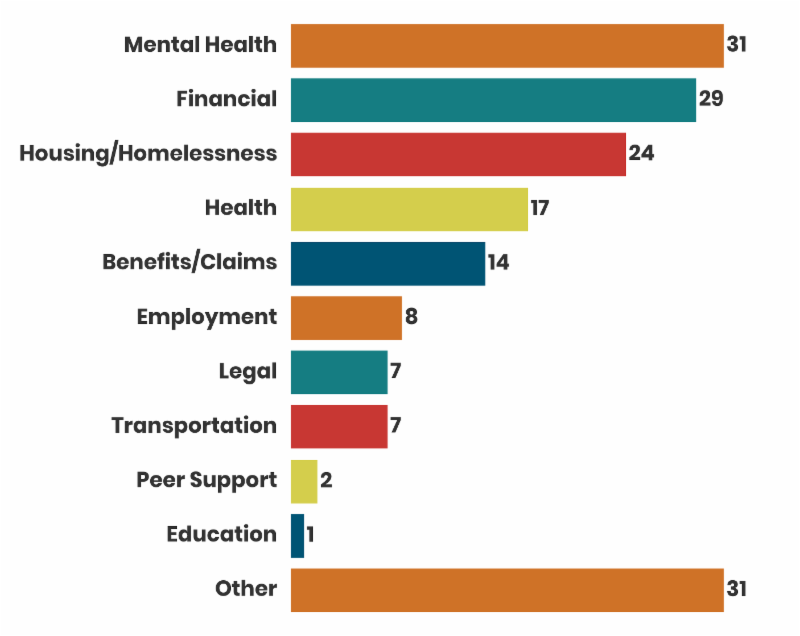 How do we engage those veterans or service members who believe they don’t need help, or are unaware that support is available? If you feel that you don’t naturally gravitate to conducting outreach, I can relate. It can make me feel out of my comfort zone. If I don’t push past my initial instincts, I might simply avoid eye contact with people and not engage with them. 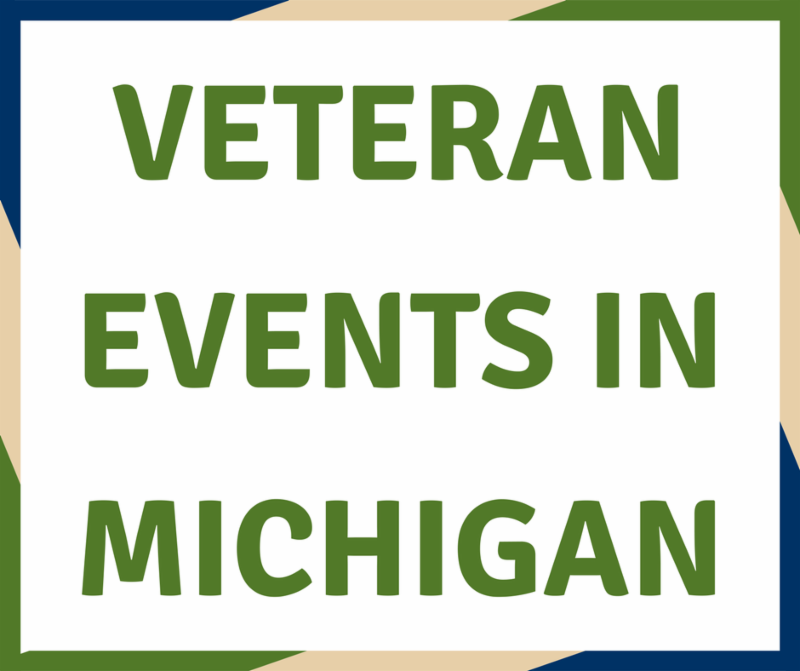 However, if we think about the number of veterans residing in Michigan and compare it to the number of veterans and service members we encounter at events and in armories, we’ll find that there’s a large discrepancy between those veterans and service members we encounter verses those we do not. But there are many tried and true ways to do outreach. Some simple tactics are to put brochures under the wiper blades of vehicles you encounter that have licenses plates indicating they belong to a veteran. Another good method is to post our flyers on bulletin boards in places like coffee shops, restaurants, and community centers—just make sure you ask for permission to do so first. 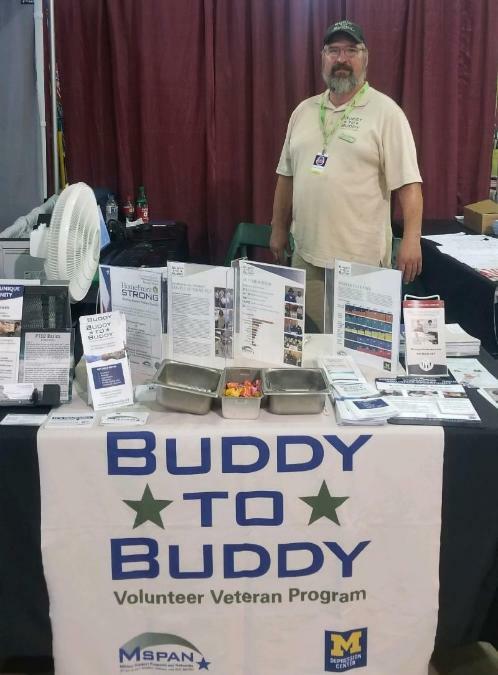 Many volunteers have had success connecting with other veterans by striking up conversations with individuals wearing veteran-related apparel and then sharing our information and materials with those individuals if they’re interested. 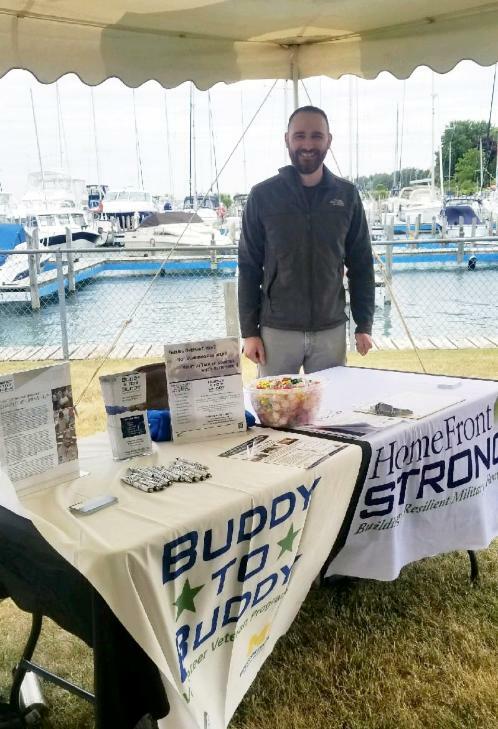 Regardless of our comfort levels, if we resolve to make that extra effort to reach one more veteran, in these small ways, we are conducting one of the most effective forms of outreach. 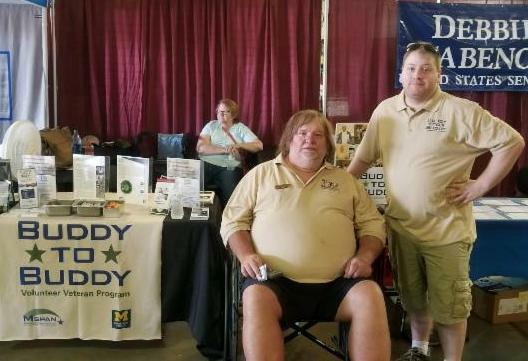 Thanks to Buddy-to-Buddy volunteer Richie Roberts, a disabled veteran and his wife were able to stay in their home. 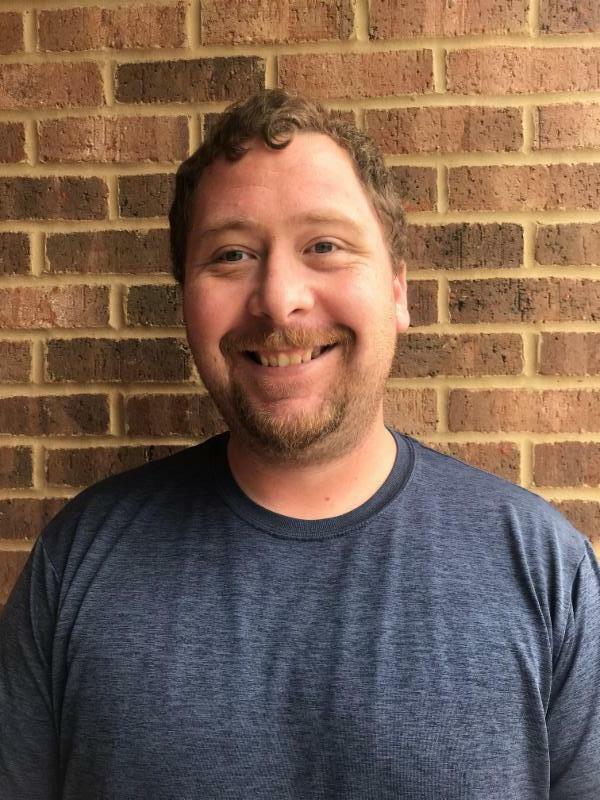 Richie used the connections he has built over time as a volunteer to secure emergency financial assistance for the veteran, who had gotten behind on his mortgage payments due to chronic health issues. 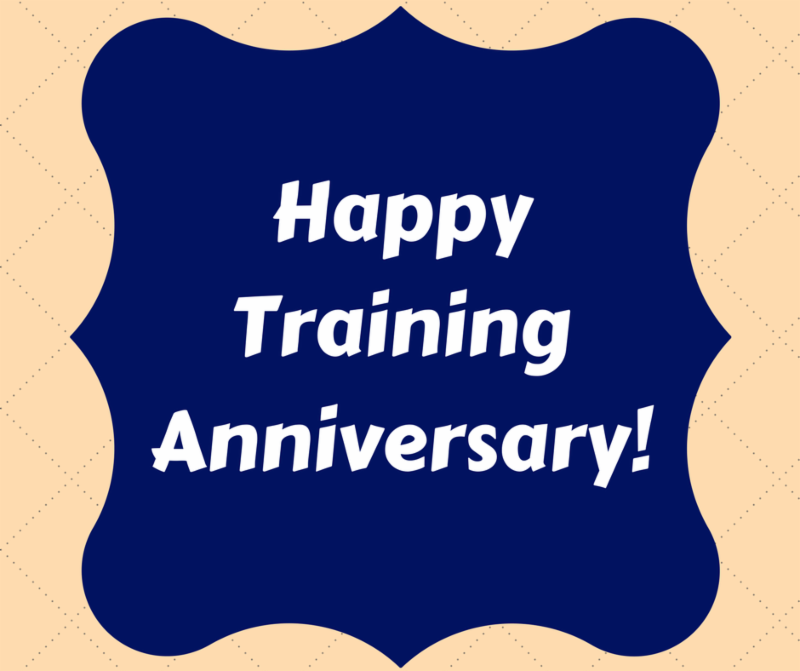 To read the full story about how Richie was able to provide much needed assistance to a veteran in need, click here . 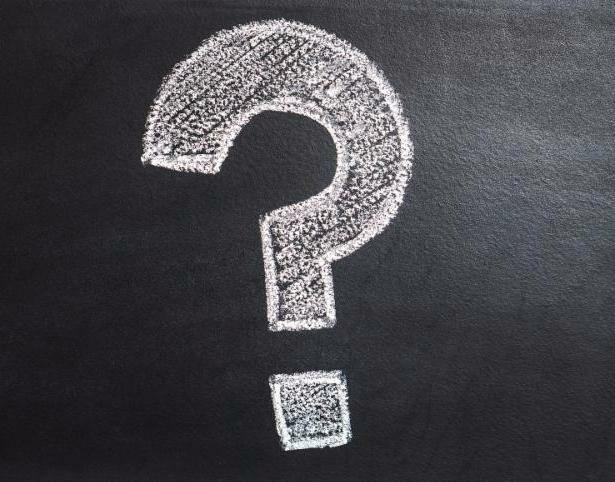 FAQ: Can I recruit new volunteers? Absolutely! 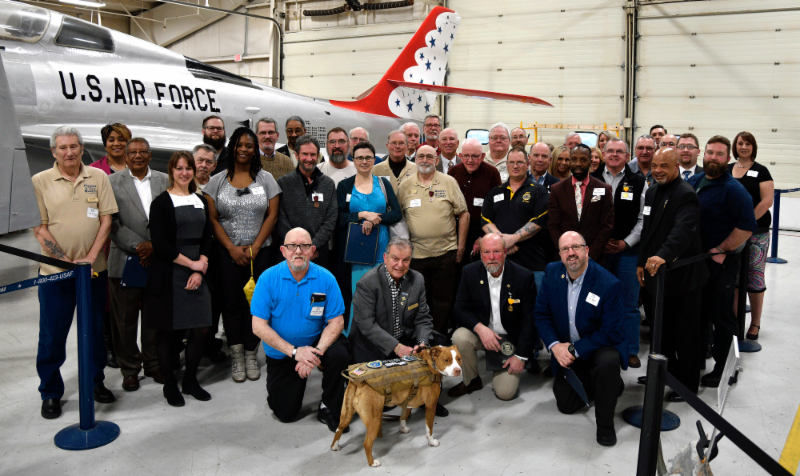 As a volunteer with the program, you have a good sense of what types of qualities are helpful when it comes to handling referrals and attending drill and outreach events. 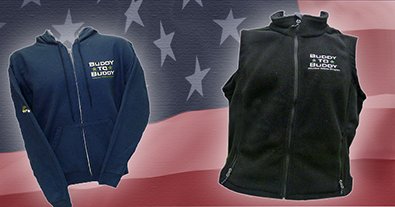 If you know or meet veterans who you think would make excellent Buddy-to-Buddy volunteers, let us know about them. 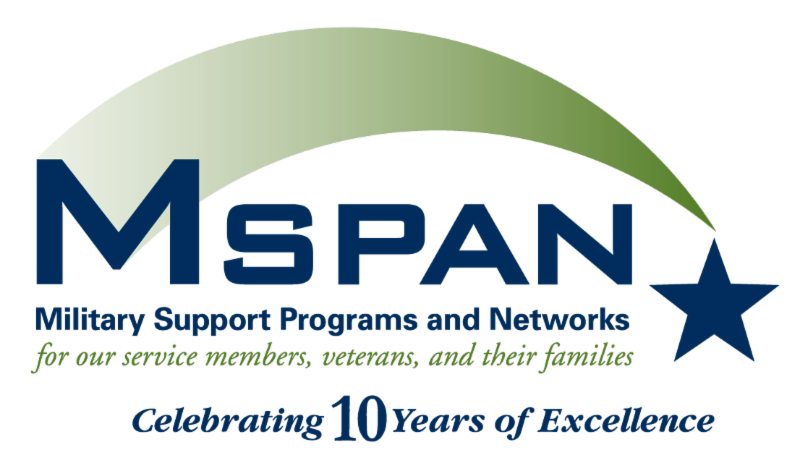 Simply call or email us and consider directing that veteran to the "Volunteer" page on our website where they can learn more about what is involved with being a volunteer. 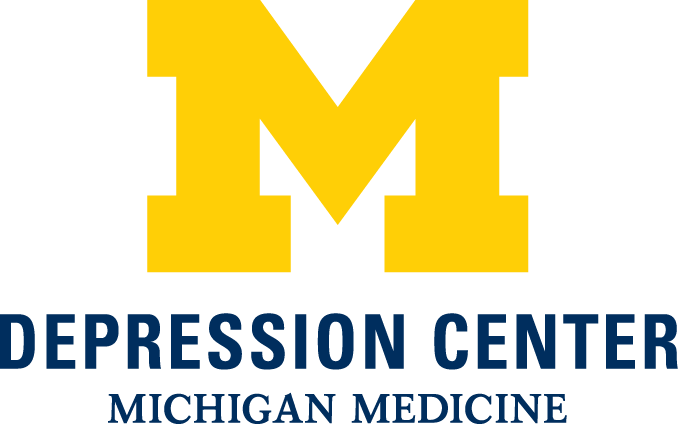 If you are running low on program supplies or have outdated materials, such as business cards, brochures, or other documents, please contact Jamie Majer at (734) 998-5825 or jmajer@umich.edu and the supplies will be ordered and sent to you as soon as possible. 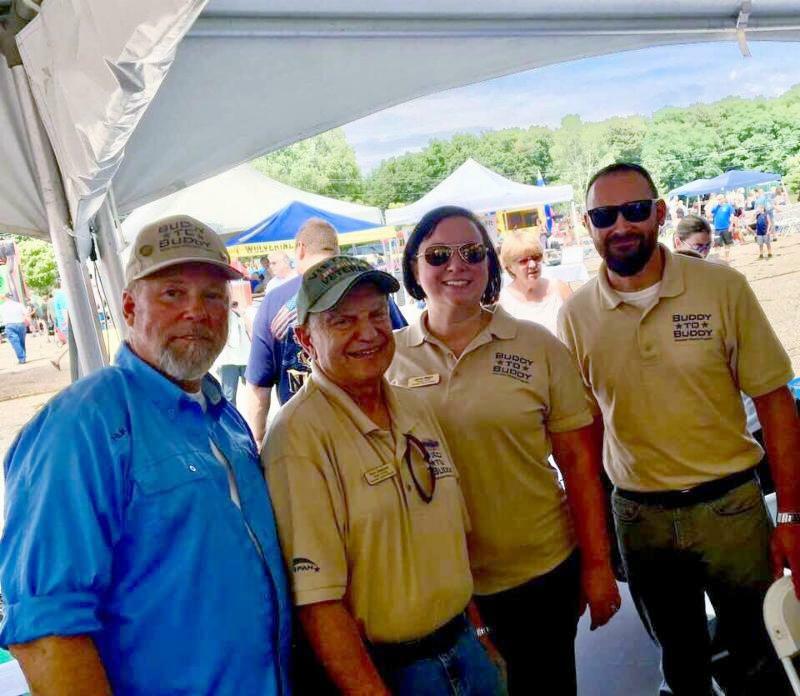 Volunteers Mark Lindke and Paul Jingozian with B2B staff members Jamie Majer and Adam Jando at the Region 9 VCAT VetFest in Brighton. B2B staff member Margy Howes picking up 520 cookies with the B2B logo on them that were given out by Adam Jando and volunteer Ron Springer to service members at the Grand Ledge Armory. Alfonse VanHese at the UP State Fair. 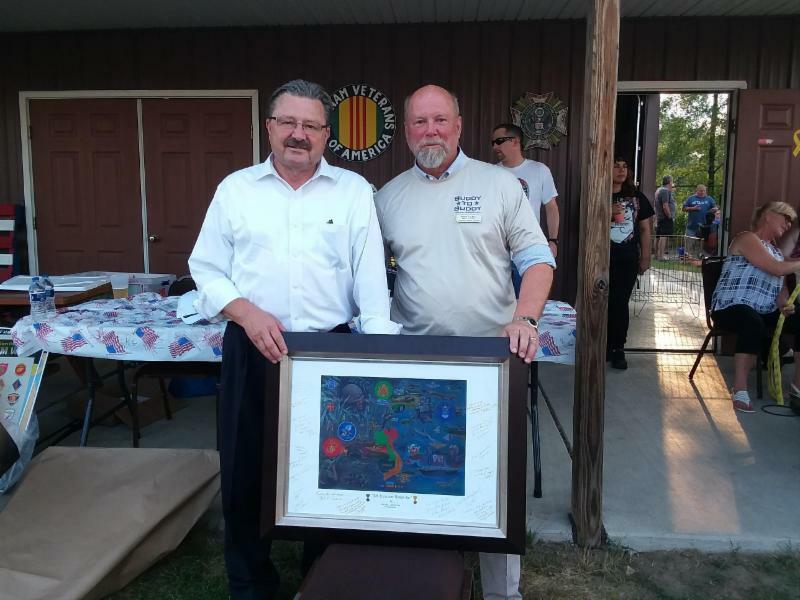 Mark Lindke (right) representing B2B at a Vietnam Veteran Pinning Ceremony.